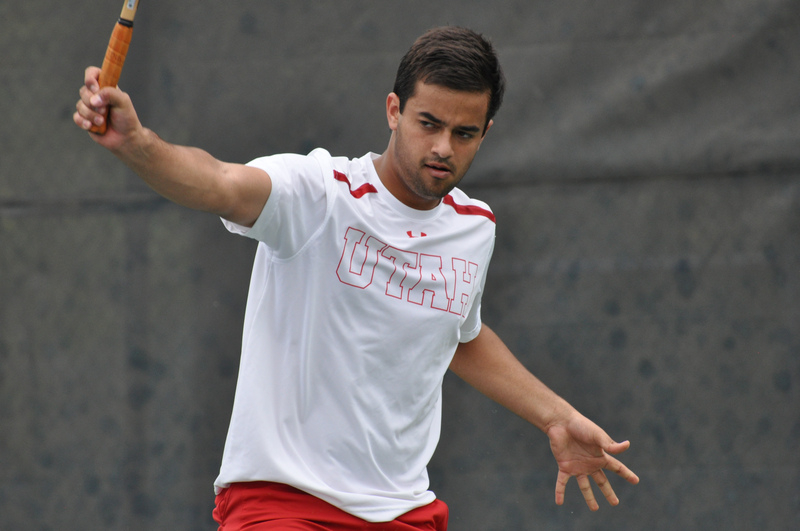 The 53rd ranked University of Utah men’s tennis team (14-8, 2-5) will open the Pac-12 Conference Championships seeded 5th and will play 8th seeded Arizona (12-14, 1-6) on Wednesday, April 23rd at 11 a.m. PT. The tournament will be held in Ojai, California at Libbey Park. Utah dropped their final conference match of the season against Arizona in Tucson last Friday, 4-1, but remained 5th in the final Pac-12 standings. It marks the highest final conference ranking for the Utes since joining the Pac-12 almost 3 years ago. If the Utes are succesfull in defeating Arizona, they will play 16th ranked and No. 4 seeded California (14-6, 4-3) on Thursday at 11 a.m. PT in the quarterfinals. Teams are seeded by win-loss percentages from regular season Conference play. The winning team in the Pac-12 Conference Championships will receive an automatic bid to the NCAA tournament. 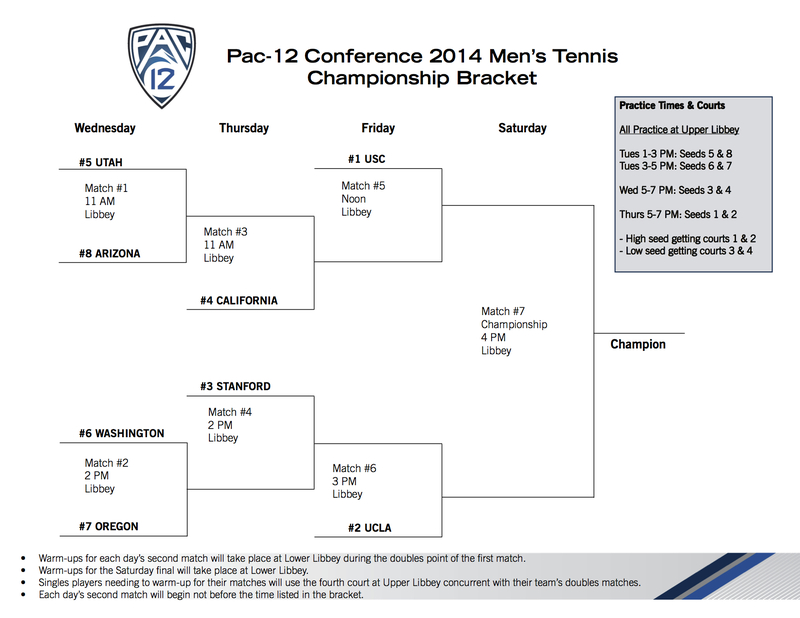 For more information on the Pac-12 Championships, including TV time for the finals, click here. This entry was posted in Schedule/Results and tagged Alejandro Medinilla, Arizona, Ben Tasevac, California, Cedric Willems, Devin Lane, FD Robbins, Matt Cowley, Pac-12, Pac-12 Championships, Roeland Brateanu, Slim Hamza, Utah Utes. Bookmark the permalink.